Micromax launched several new smart phone this year and this time its a turn for YU has recently launcehed 2 (two) new smart phone in Indian users now for smart phone markets, India is one of the largest consumer of smart phone users, recently MI 3 has been launched was Xiaomi which was a huge success and MI 3 is a most tending smart phone with all the latest technology which one Smartphone should have nowadays. Both the devices are a successor to Yureka and Yunique, respectively. 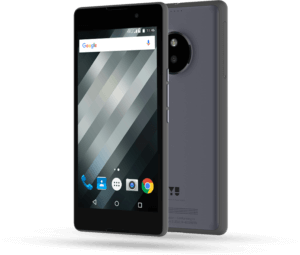 The company has launched the Yureka S and it will be up for sale through online and offline retailers. For the Yunique Plus, Yu has not revealed a set launch timeline, but the reports say that it will be done pretty soon. The Yureka S comes with a 5.2-inch 1080p full HD display, and is powered by a 1.7GHz Octa-Core 64-bit Qualcomm Snapdragon 615 chipset clubbed with Adreno 405 GPU and 3GB of RAM. It sports a 13-megapixel primary camera with LED flash, f/2.2 aperture, OmniVision OV13850 sensor, 1080p video recording along with a 5-megapixel front camera with f/2.2 aperture, OmniVision OV5693 sensor, 84-degree wide-angle lens. running with Android 5.1 Lollipop. Well for a better market YU Yureka S should come with the latest Marshmallow Anrdoid 6.01 out of the box, as the latest smartphone are coming with the same specs with the latest android. 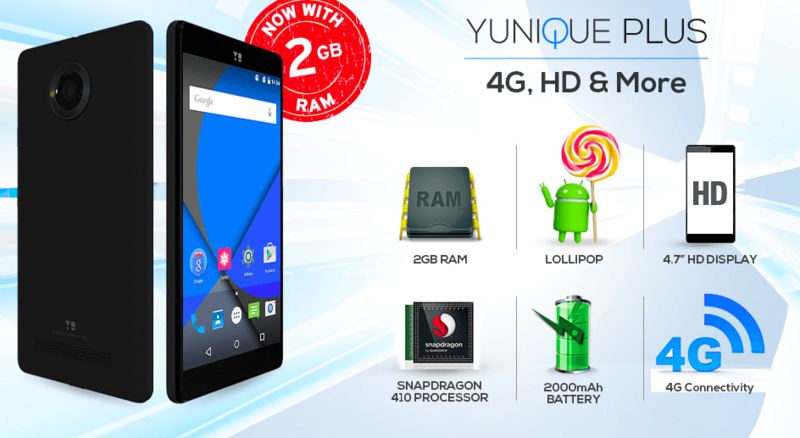 On the other hand, the Yunique Plus comes with a 4.7-inch HD IPS Fully Laminated display. It is powered by a 1.2 GHz Quad-Core 64-bit Qualcomm Snapdragon 410 (MSM8916) processor clubbed with Adreno 306 GPU and 2GB of RAM. The major difference between the Yu Yunique and Yunique Plus is the RAM; the latter has 2GB of RAM. In recent upcoming days YU is planning to launch the Yunique Plus for Rs. 6499 and the Yureka S for Rs. 12,999. For Yunique Plus, Yu has already got a competition – the Xiaomi Redmi 3S. Stay tuned with us to read more about these two devices.